ATTEND A FREE VIRTUAL ONLINE LASH LIFT CLASS! 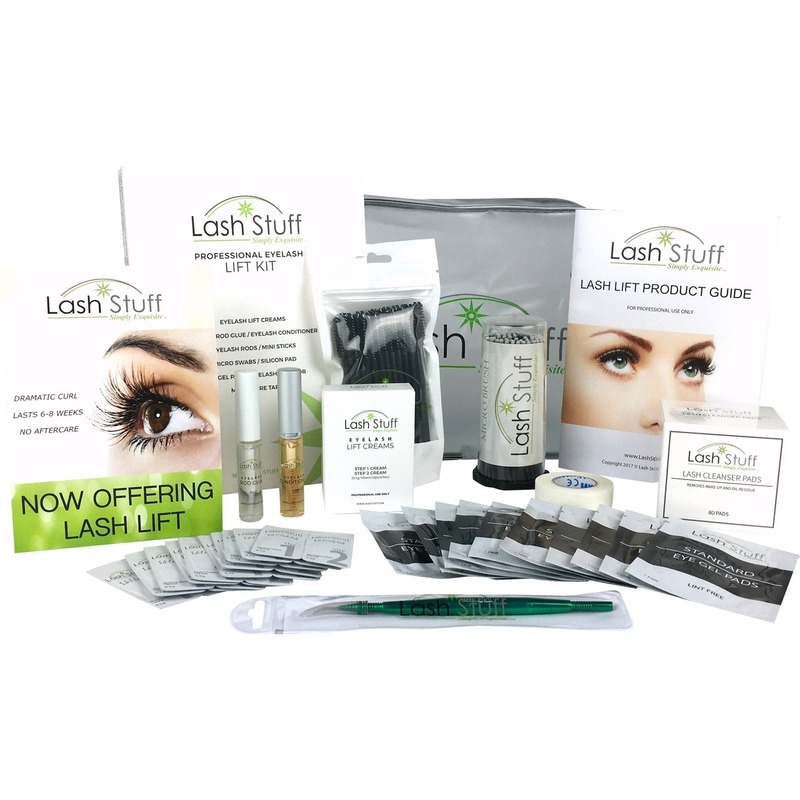 Lash Stuff has the 1# Lash Lift system in the USA and offers FREE Lash Lift Training with the purchase of a kit. To download a FREE PDF copy of the Lash Lift Wavier, add this item to your cart, once you have filled in your personal information and submitted your "order", a download link of the waiver will be emailed to you. The lash lift (Lash Perm) liability waiver is given to clients to sign before the Lash Artist (Technician) applies a lash lift to the client. Side affects of a lash lift are rare and unlikely but could occur. This document helps protect the Lash Artist from any unforeseen reactions to lash lift due to an allergic reaction etc. The lash lift liability waiver is free to use BUT is the sole property of Lash Stuff LLC and copyrighted by Lash Stuff LLC. You may use the lash lift liability waiver for personal only. You are prohibited from redistributing the lash lift liability waiver in any way or form. 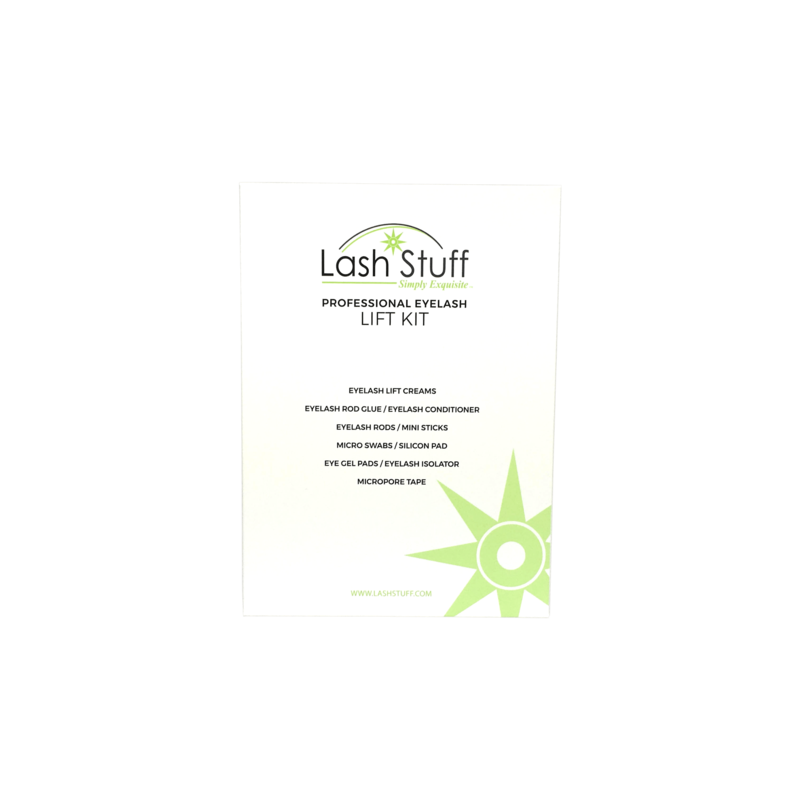 LASH STUFF LLC IS NOT A LEGAL SERVICE AND DOES NOT PROVIDE ANY WARRANTIES OR GUARANTEES FOR THE LASH LIFT LIABILITY WAIVER. CONTACT A LAWYER WITH ANY LEGAL QUESTIONS YOU MAY HAVE. YOU USE THE LASH LIFT WAIVER AT YOUR OWN RISK. You agree to indemnify, defend and hold harmless Lash Stuff, its officers, directors, employees, agents and third parties, for any losses, costs, liabilities and expenses (including reasonable attorneys' fees) relating to or arising out of your use of or inability to use the Site or services, any user postings made by you, your violation of any terms of this Agreement or your violation of any rights of a third party, or your violation of any applicable laws, rules or regulations. Lash Stuff reserves the right, at its own cost, to assume the exclusive defense and control of any matter otherwise subject to indemnification by you, in which event you will fully cooperate with Lash Stuff in asserting any available defenses. THE INFORMATION, SOFTWARE, PRODUCTS, AND SERVICES INCLUDED IN OR AVAILABLE THROUGH THE SITE MAY INCLUDE INACCURACIES OR TYPOGRAPHICAL ERRORS. CHANGES ARE PERIODICALLY ADDED TO THE INFORMATION HEREIN. LASH STUFF LLC AND/OR ITS SUPPLIERS MAY MAKE IMPROVEMENTS AND/OR CHANGES IN THE SITE AT ANY TIME. LASH STUFF LLC AND/OR ITS SUPPLIERS MAKE NO REPRESENTATIONS ABOUT THE SUITABILITY, RELIABILITY, AVAILABILITY, TIMELINESS, AND ACCURACY OF THE INFORMATION, SOFTWARE, PRODUCTS, SERVICES AND RELATED GRAPHICS CONTAINED ON THE SITE FOR ANY PURPOSE. TO THE MAXIMUM EXTENT PERMITTED BY APPLICABLE LAW, ALL SUCH INFORMATION, SOFTWARE, PRODUCTS, SERVICES AND RELATED GRAPHICS ARE PROVIDED "AS IS" WITHOUT WARRANTY OR CONDITION OF ANY KIND. 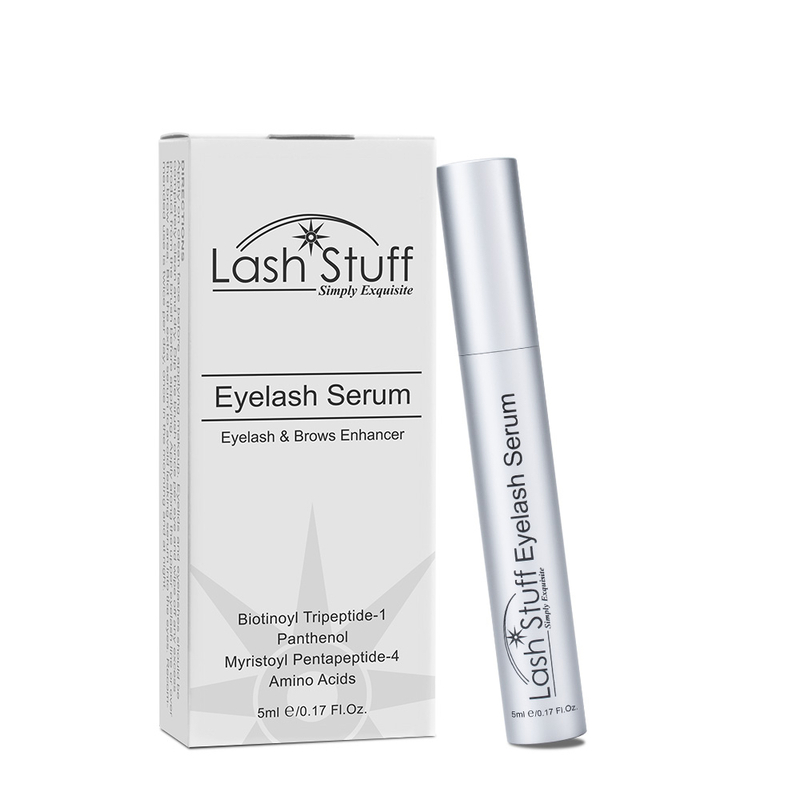 LASH STUFF LLC AND/OR ITS SUPPLIERS HEREBY DISCLAIM ALL WARRANTIES AND CONDITIONS WITH REGARD TO THIS INFORMATION, SOFTWARE, PRODUCTS, SERVICES AND RELATED GRAPHICS, INCLUDING ALL IMPLIED WARRANTIES OR CONDITIONS OF MERCHANTABILITY, FITNESS FOR A PARTICULAR PURPOSE, TITLE AND NON-INFRINGEMENT. Click the button below to add the Free Lash Lift Liability Waiver Download to your wish list.